Verni is a flat tapestry which is woven by nomads in the Iranian city of Ahar, and is similar to Kilim and rug when it comes to its texture, raw materials, patterns and so on. 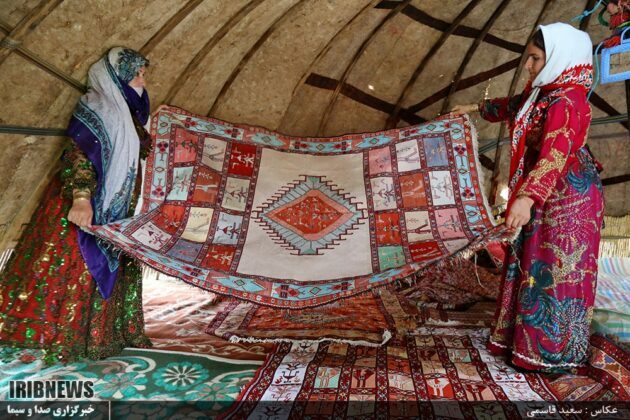 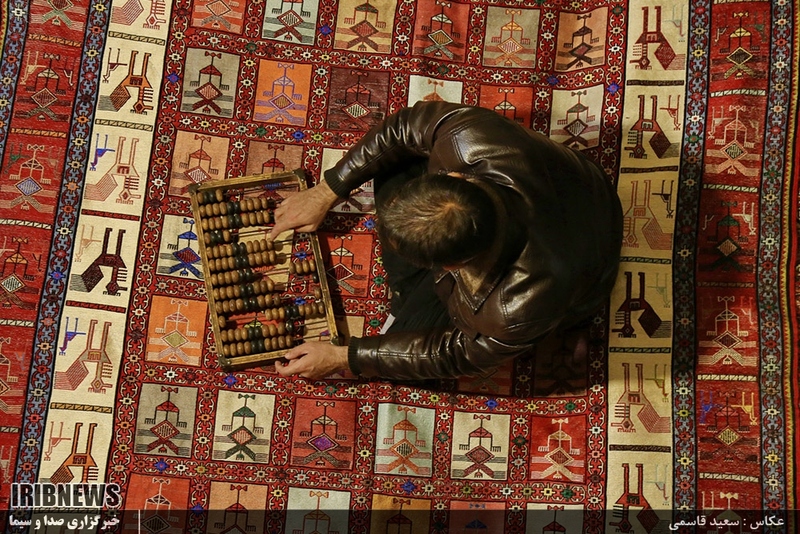 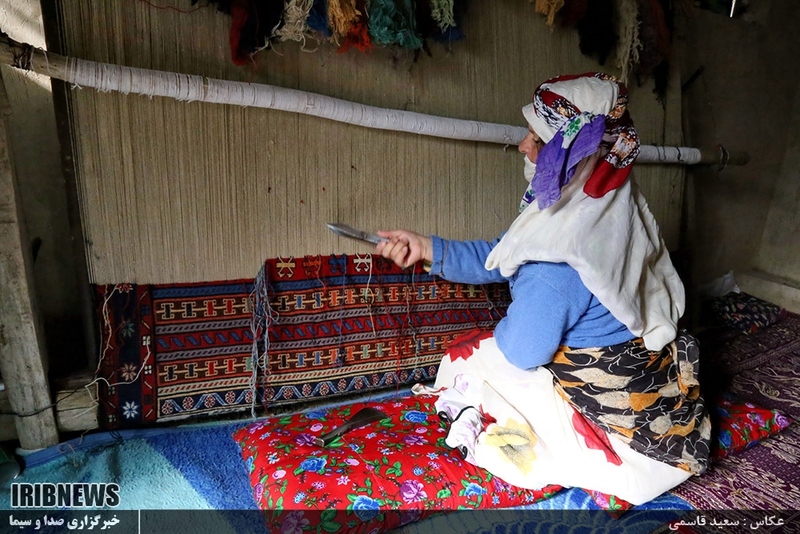 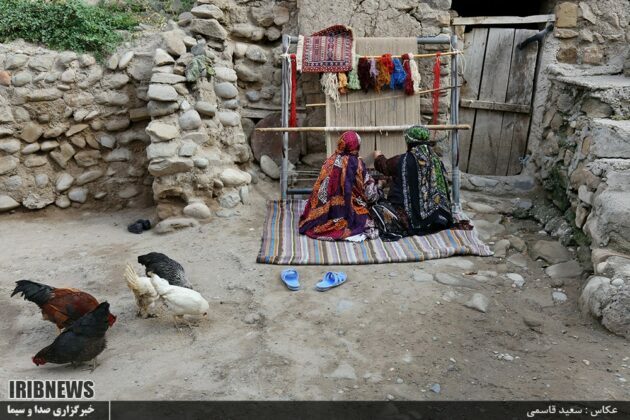 Verni is the developed shape of Kilim but its history is relatively short compared with that of Kilim. The warp and weft of Verni is made of cotton, woolen and silk yarn. 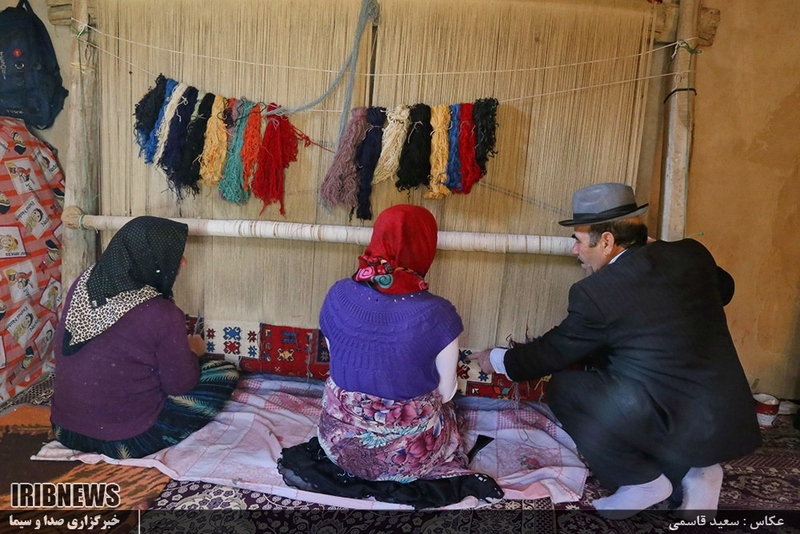 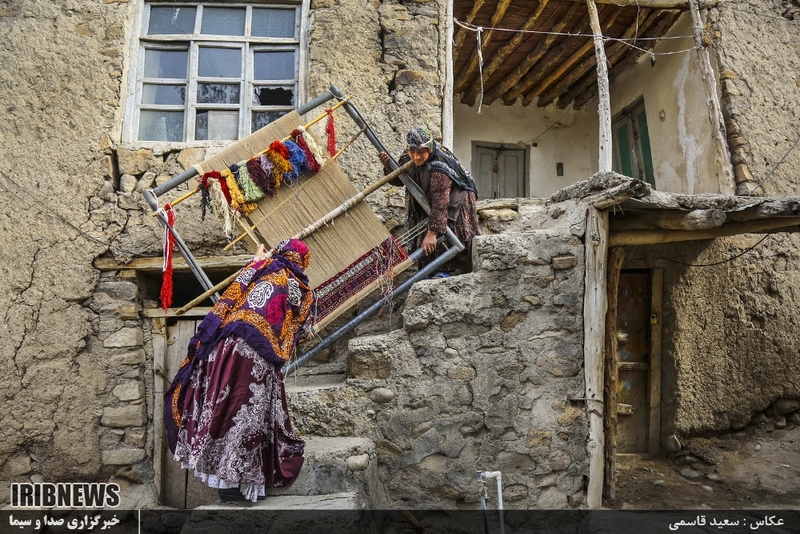 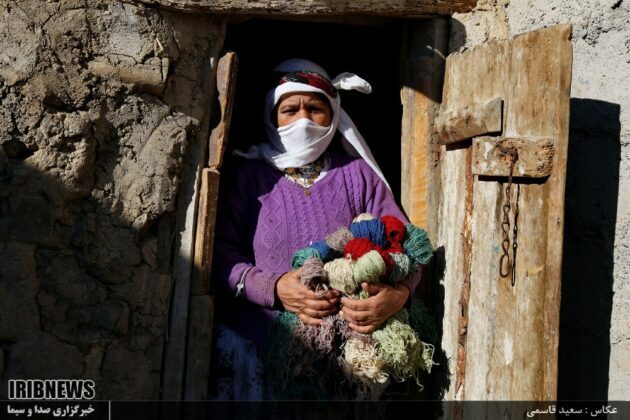 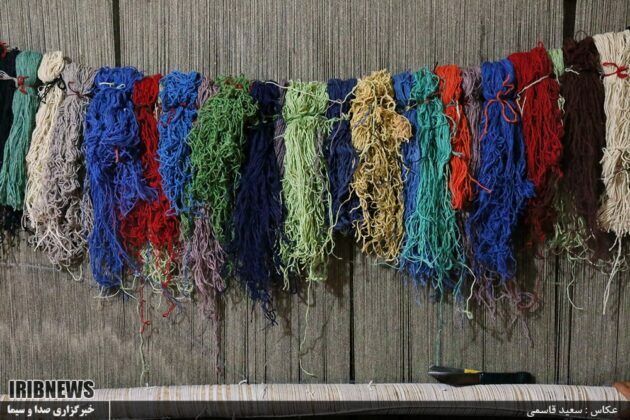 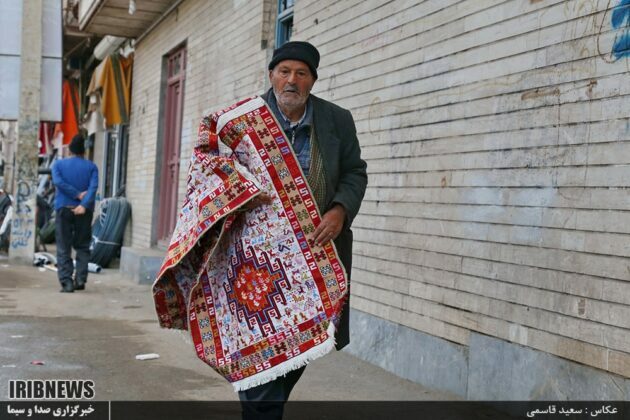 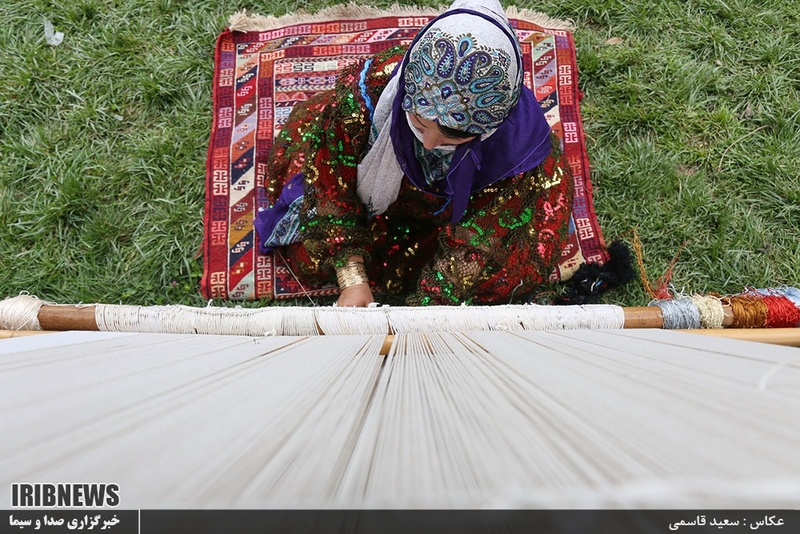 Sometimes sheep wool, which is extensively found in East Azarbaijan province, is used for warping. 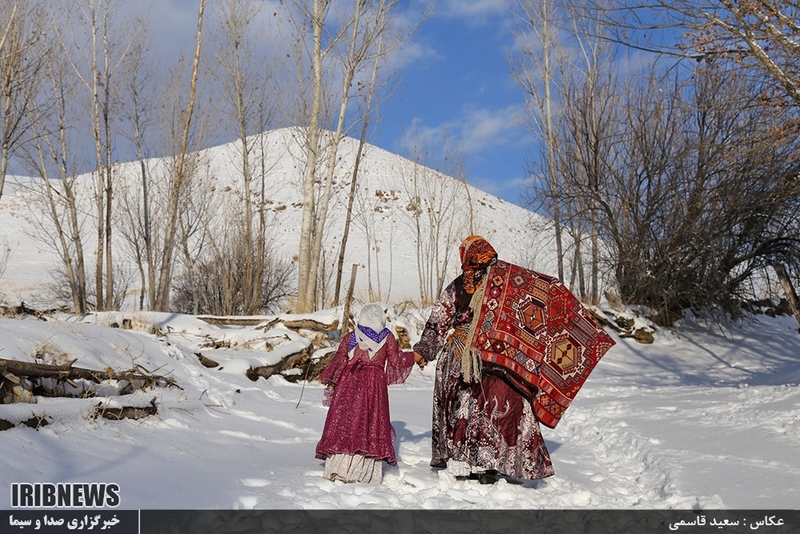 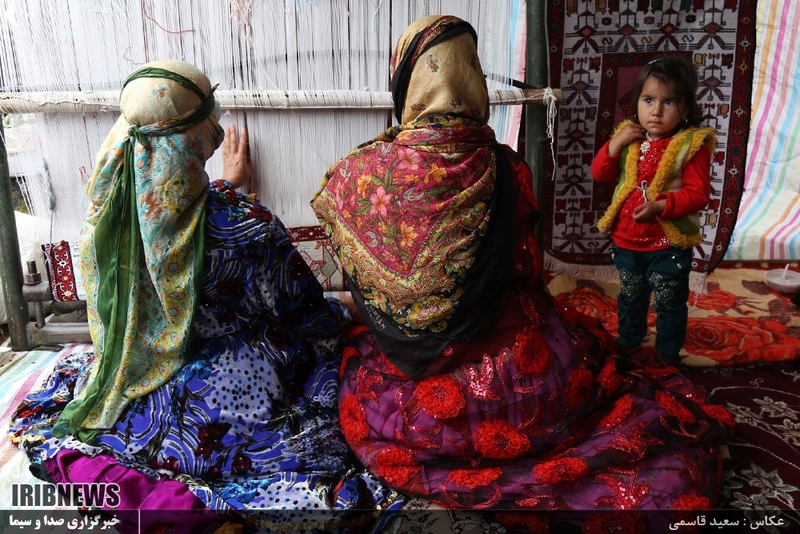 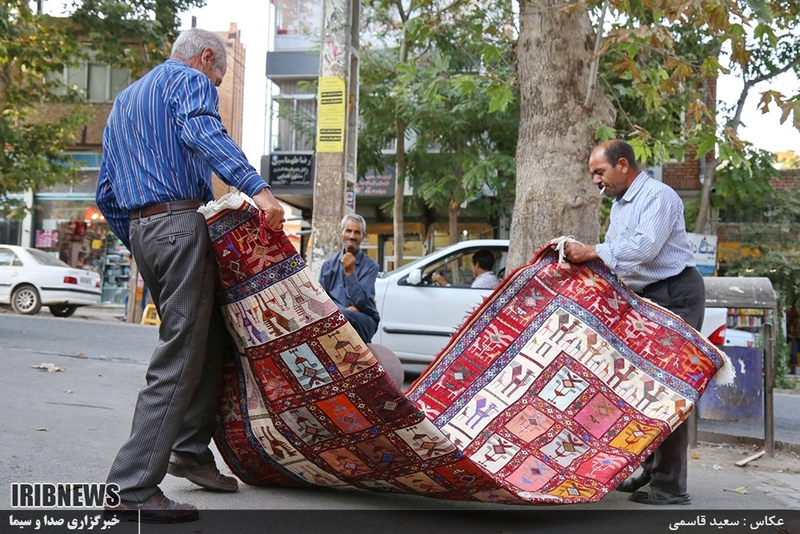 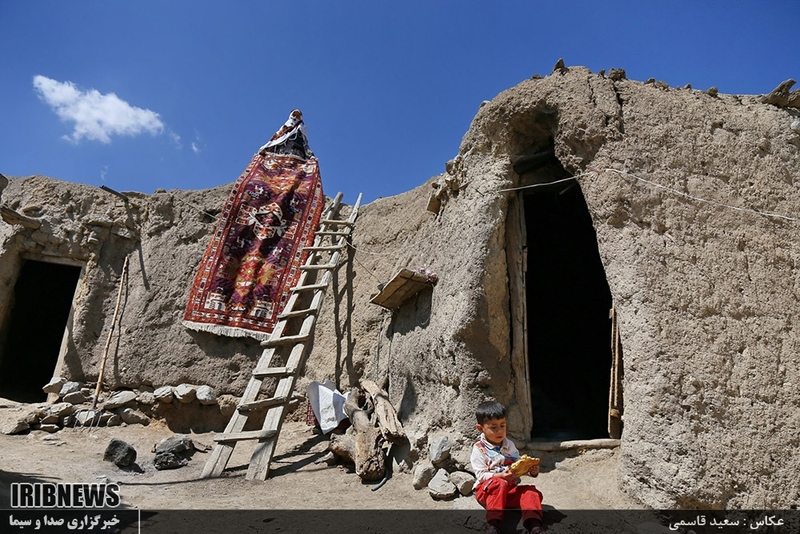 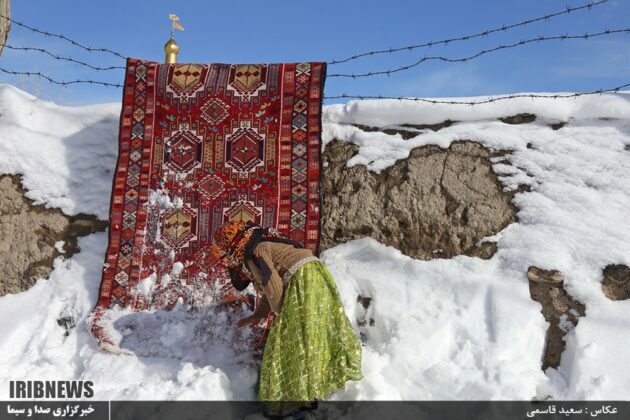 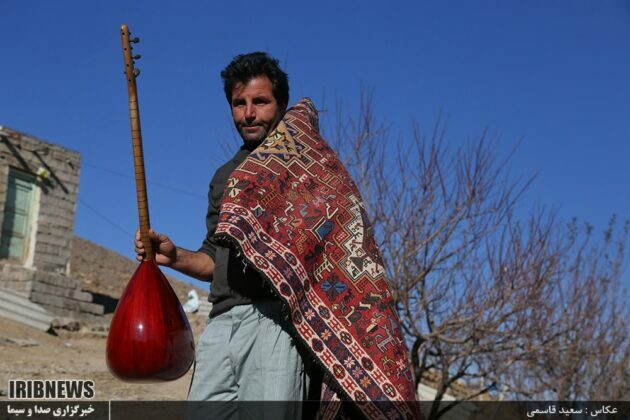 It is among the most significant and beautiful artifacts and exports of Iranian nomads and villagers. 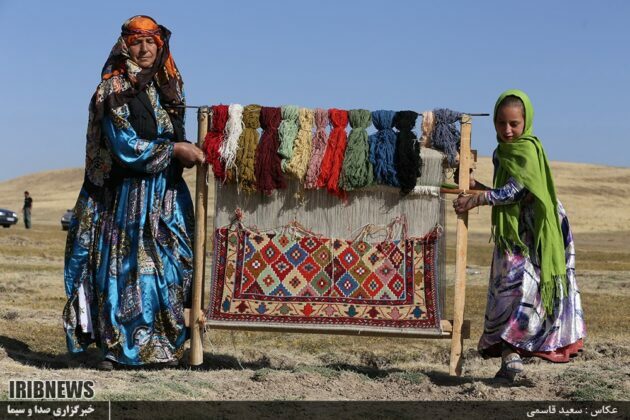 The Verni is mainly woven in the Arasbaran or Qaradagh area, which includes the towns of Ahar and Kaleybar, by nomads and villagers. 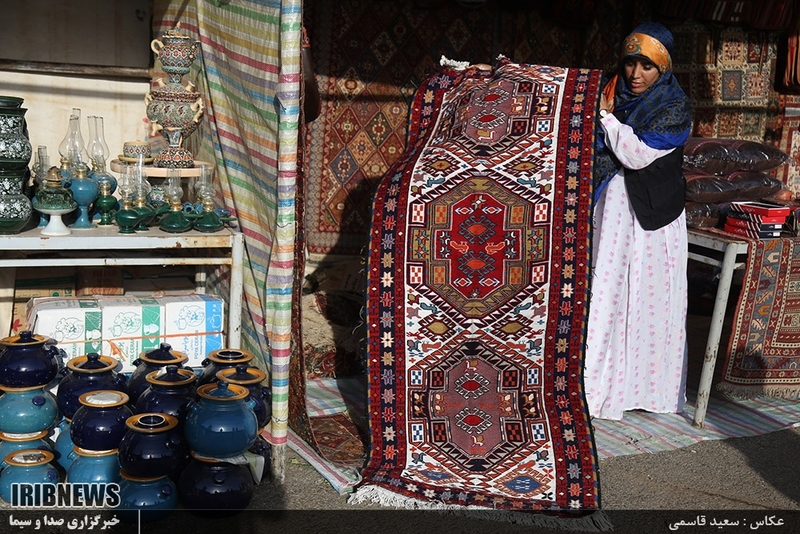 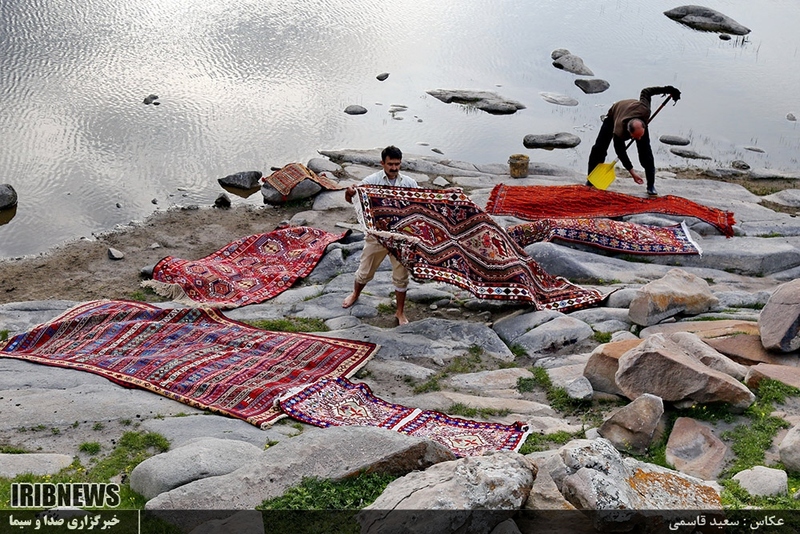 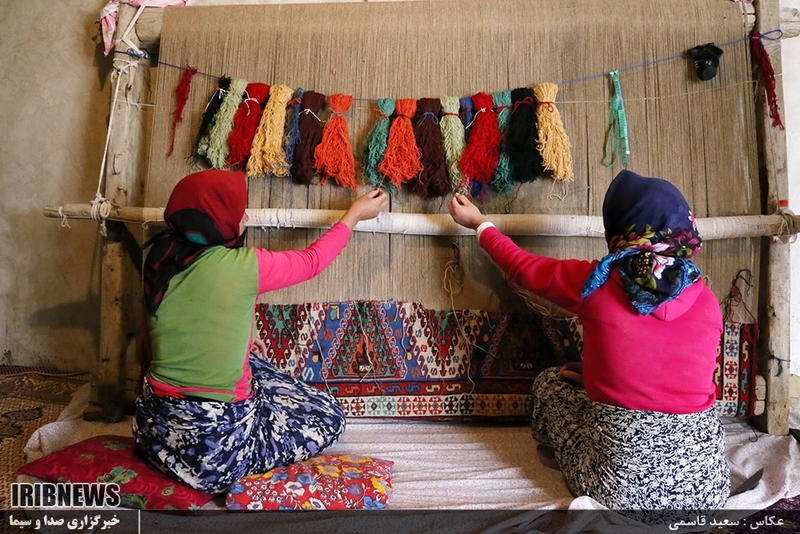 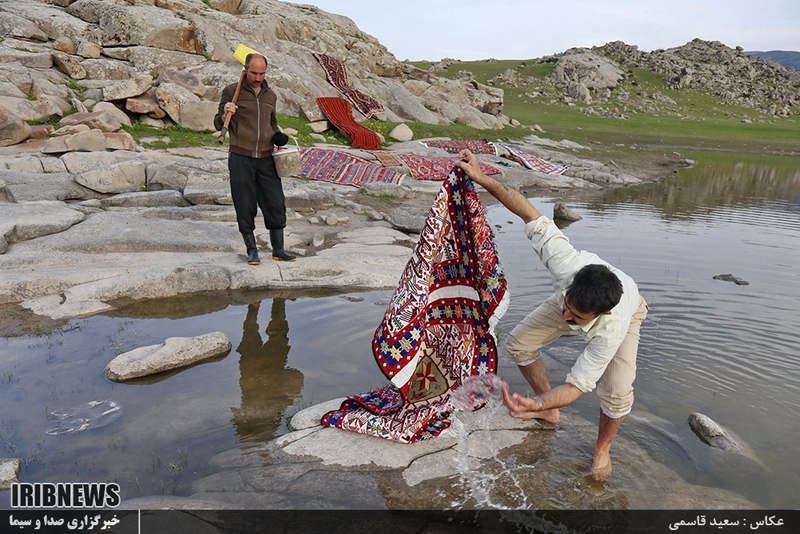 Like other types of Kilim, Verni is woven using mental images without a pre-designed pattern. 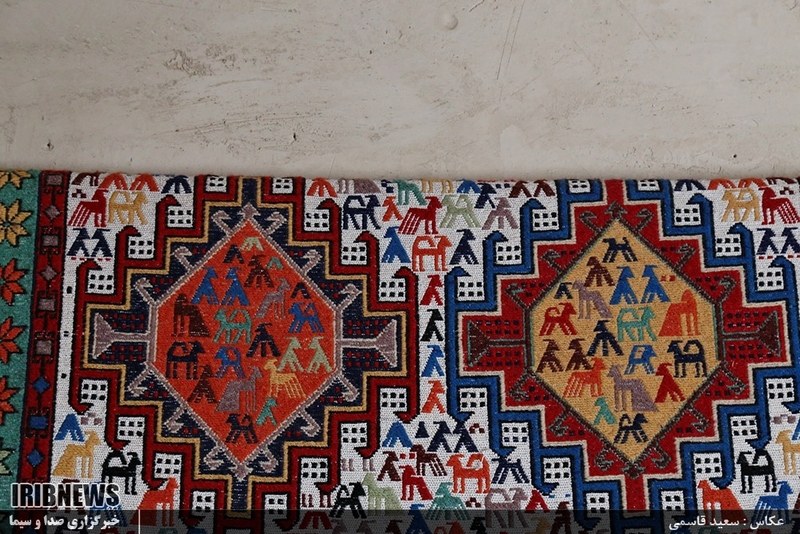 The unique art of Ahar has been named a masterpiece of intangible heritage by the UNESCO. 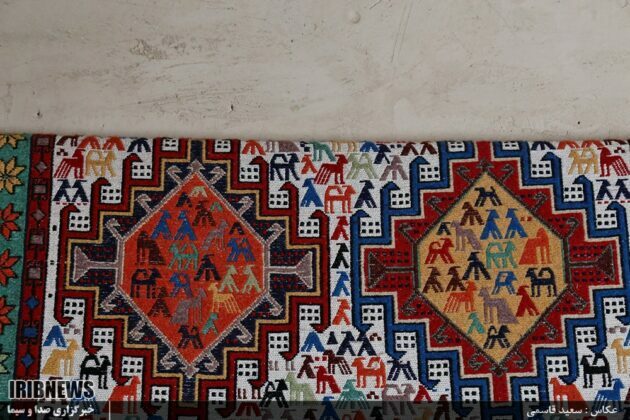 Ahar’s artists have also received 13 Symbols of National Quality for weaving and design.